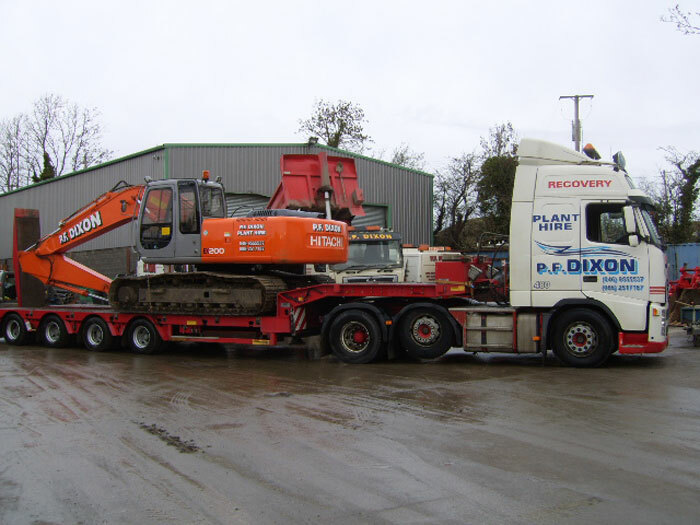 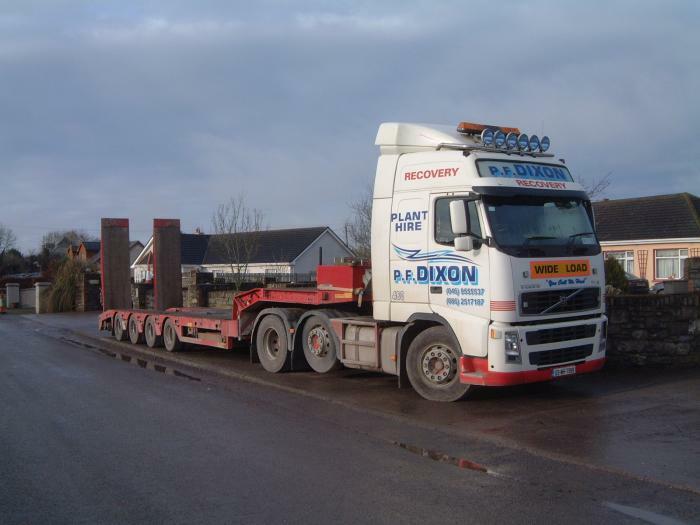 We operate and maintain our own selection of low-loaders which have a 7 to 100 ton capacity and can therefore transport machinery to site as required. 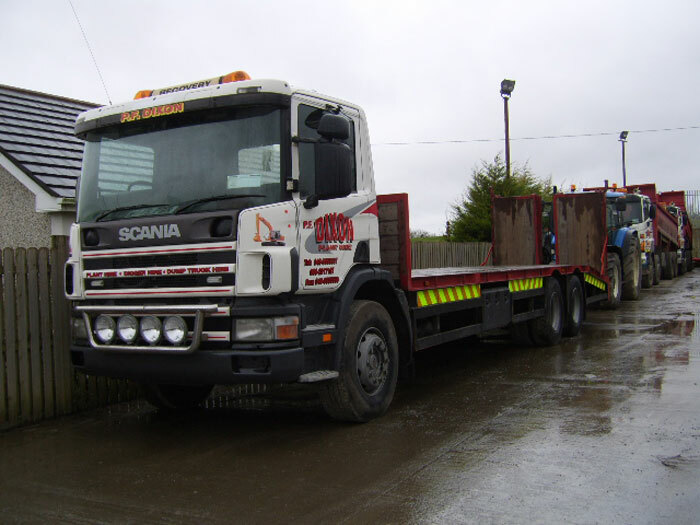 We operate a nationwide service and are available on a contract or hire basis. 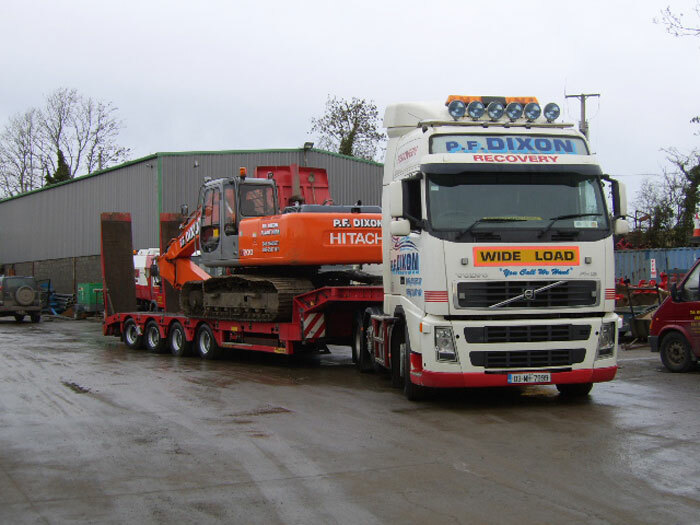 Contact us today for a competitive quotation.